This stylish stool is made from natural hides and colours cannot be made-to-order. Colours and patterns vary and each come with a unique pattern. 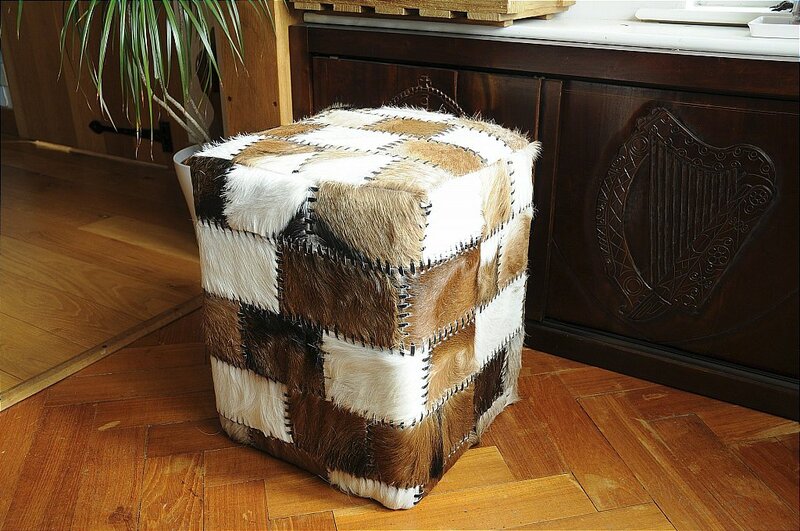 I would like more information about Kynance Patchwork Stool Box by Eclectic.